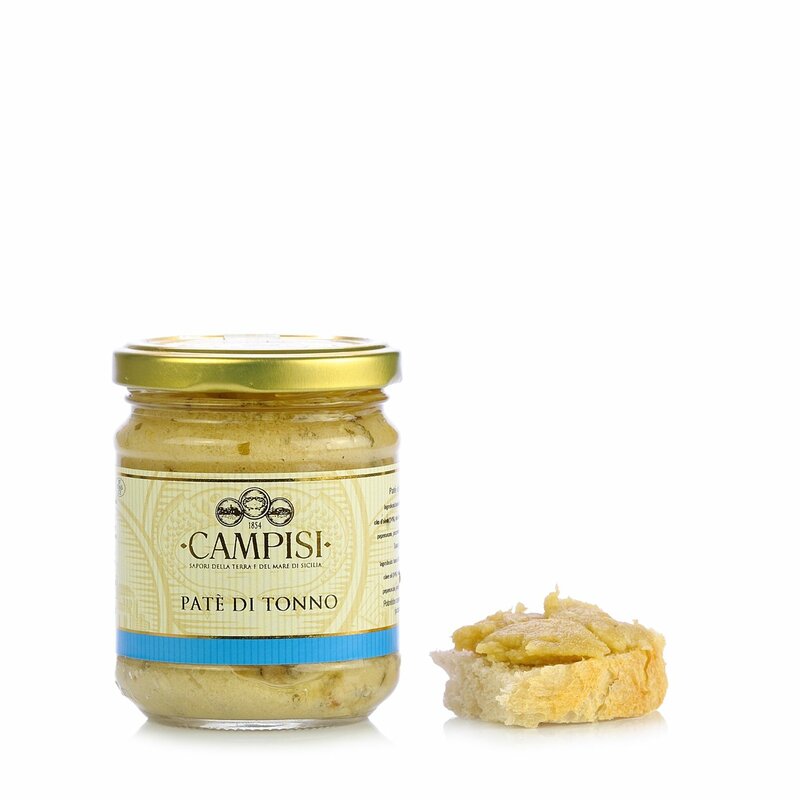 This tuna paté from Campisi is prepared using artisan techniques, following the antique Sicilian tradition. Only tuna, garlic, parsley and extra virgin olive oil are used to give this paté a unique, delicate and unmistakable flavour. Perfect for appetisers and aperitifs. It is also delicious when spread on crispbread or used to fill fresh cherry tomatoes. 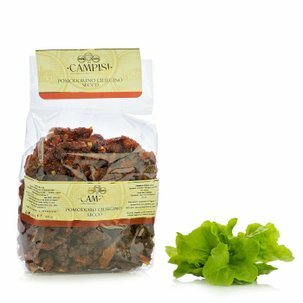 Ingredients Dried tomato 50%, Olive oil, Sunflower oil, Basil, Oregano, Garlic, Chilli pepper, White wine vinegar, Salt. For more information on product labels, please contact our Customer Service department. The information on the labels of the products may vary for reasons beyond our control, therefore, there may be discrepancies between the information on the site and that on the products delivered. Please always check the information on the product before consumption or use. Campisi was established in Marzamemi, a small, charming sea-side village near Siracusa, in 1854. Since then, it has been dedicated to processing and conserving the fresh fish selected in the Ionian sea and in the Mediterranean, by hand only, passionately following antique, artisan techniques. 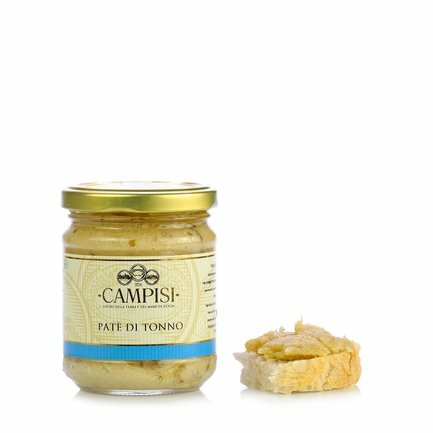 In addition to fish preserves, the company also produces and selects spices, salts and aromas, vegetable preserves, honey and sweets in order to promote and protect the flavours of the antique Sicilian tradition.